The Holy See reaffirmed the importance of literacy, whose first aim is to enable millions of men to communicate easily among themselves, to have an easier social and economic life,” said Monsignor Follo. Monsignor Francesco Follo, the Holy See’s Permanent Observer at UNESCO, intervened on Monday, November 6, 2017, in the 39th session of UNESCO’s General Conference at Paris. He proposed three topics for discussion in the political debate: personal development beginning with literacy, education, culture and faith as positive response to terrorism as well as the global cultural patrimony and education. Monsignor Follo recalled the message addressed to UNESCO 50 years ago, in August of 1967 by Blessed Pope Paul VI, on the occasion of World Literacy Day. This message, he stressed, “remains totally timely, and we live in a world where what is most banal for us, to read and write, is a luxury for a great number” of people. “This situation must not endure,” said Monsignor Follo. 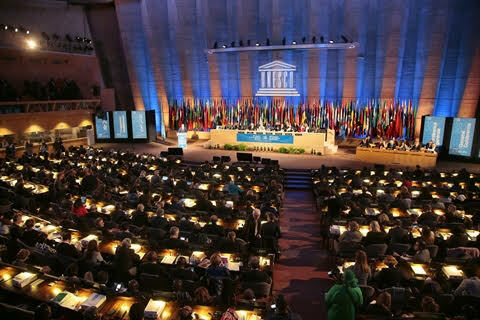 As an international institution, but also as individuals, UNESCO has the vocation to give and to transmit. What we have to give and to transmit, we stress, isn’t a surplus, but<something that is> due. All have the right to know, without which the human experience would remain poor,” said the Holy See’s Permanent Observer. The Holy See “is particularly happy about UNESCO’s desire to implement the objective of sustainable development 4 at the level of the quality of education,” as well as “the whole” of the programs that will contribute “to the elimination of poverty and the reduction of inequalities,” stressed Monsignor Follo. The Permanent Observer recalled that “development” doe snot mean only “economic development” but “calls necessarily for another growth, which is that of man in his totality.” “If economic development isn’t accompanied by cultural enrichment, there is the possibility that a potential won’t be realized, which will be lost: man who benefits only from material development will undoubtedly acquire economic ease, but he would remain poor, because the best of our patrimony – our cultural patrimony – won’t be transmitted to him. True development is “personal,” he emphasized. “We won’t be fully hospitable unless we offer migrants the means to become our fellow citizens, knowing well that if they don’t become so, there will always be failures and often tragedies,” he emphasized. 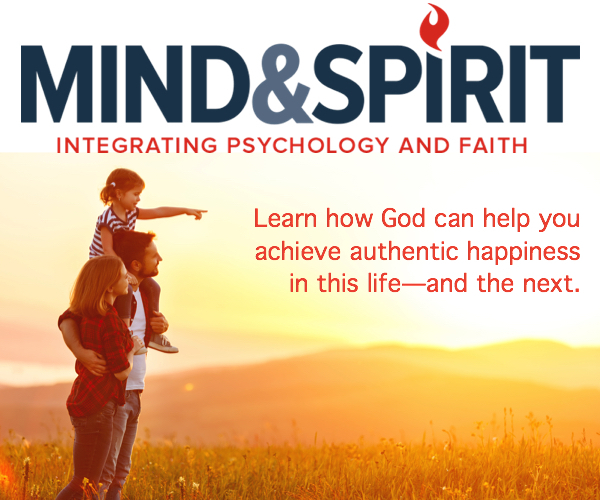 The Permanent Observer recalled Pope Paul VI’s words, who said of the Catholic Church that she is “expert in humanity.” “Christianity is certainly not alone in possessing such competence. Hence, one must draw from all spiritual traditions what they have that is best to collaborate with this culture of peace, without which man cannot reach in history, his full intellectual, moral and therefore spiritual stature,” he explained. Journalist (Moscow & Brussels). Theology (Brussels, IET).